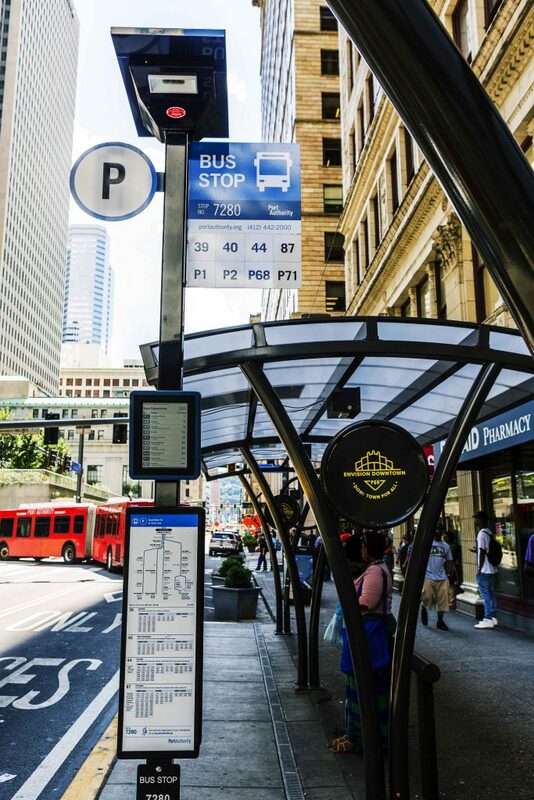 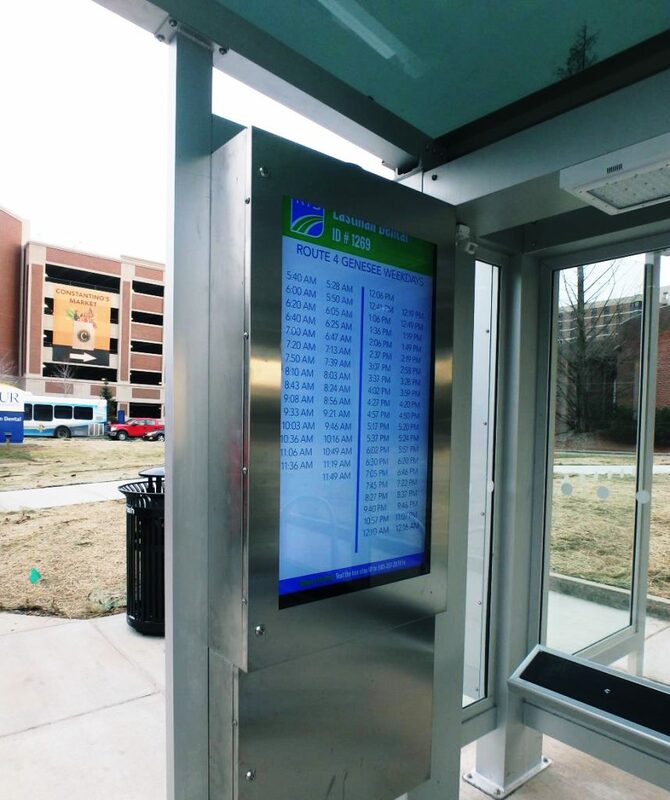 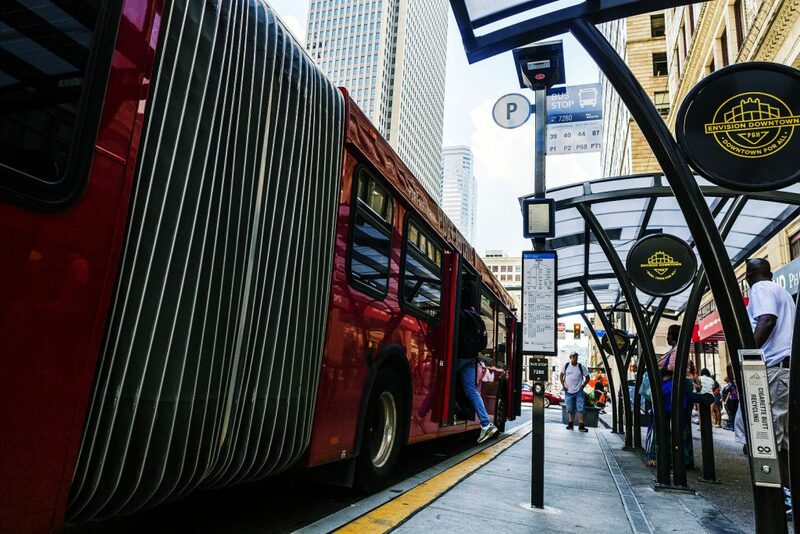 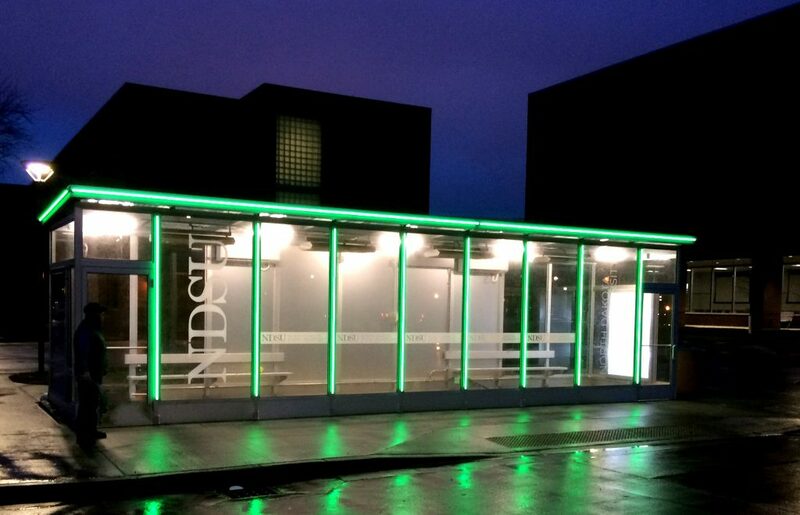 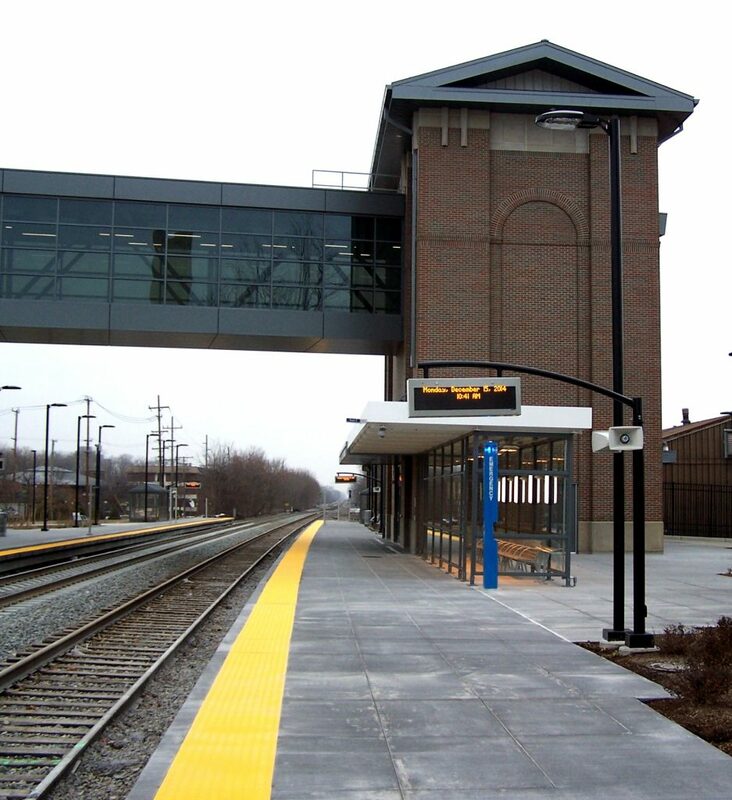 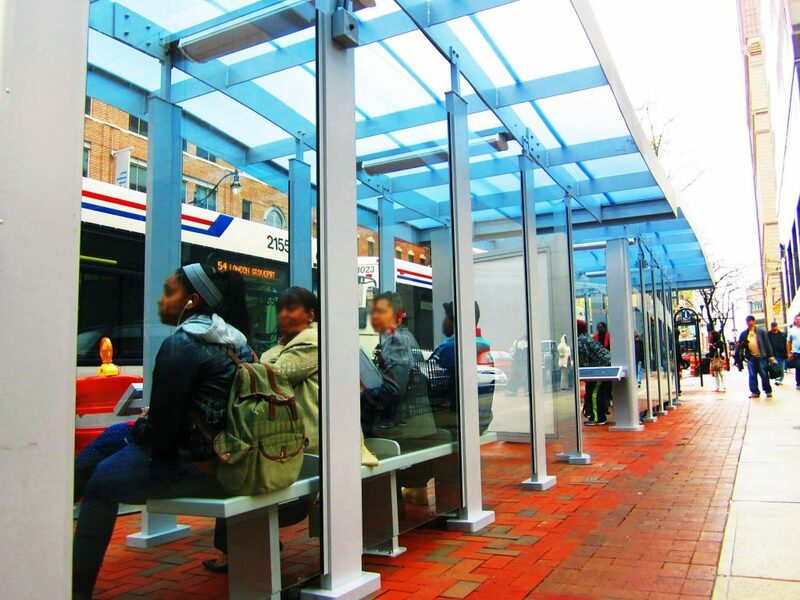 Bus Rapid Transit (BRT) and Light Rail Transit (LRT) shelters can be economically basic or as innovative and as customized as desired. 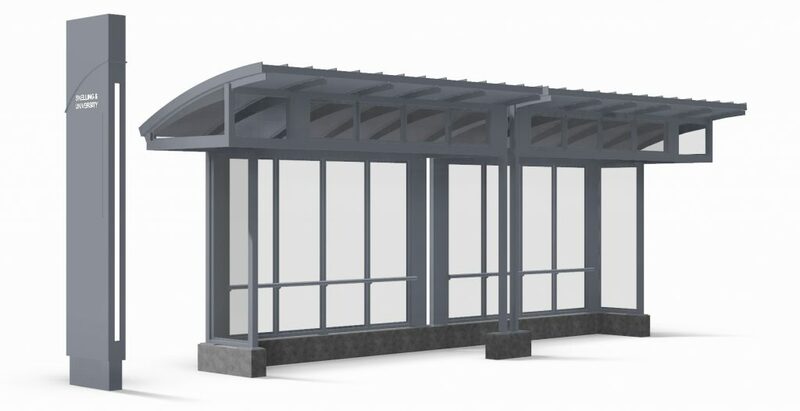 From basic gable roofs to complex wave roofs, our engineering team will work with your agency to create the shelter that best suits your project needs and highlights your branding. 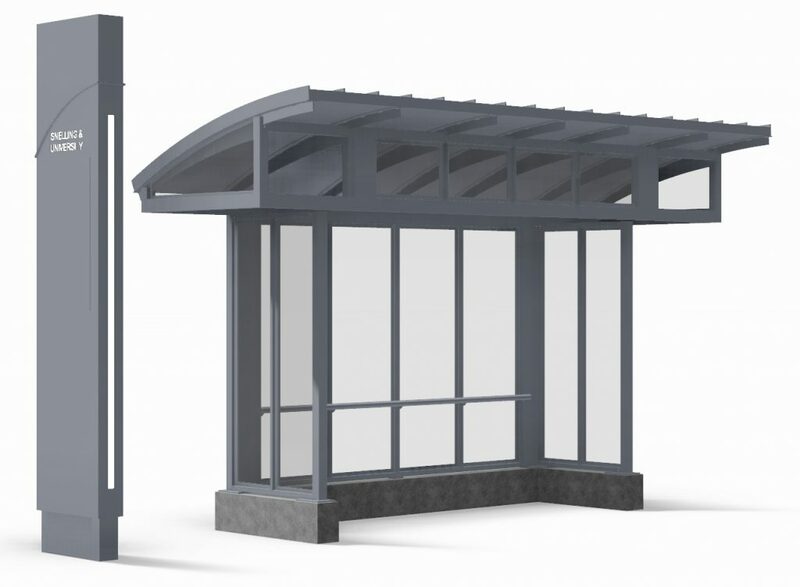 Our designers specialize in AutoCAD and Inventor, enabling us to provide 3D renderings of the design prior to fabrication. 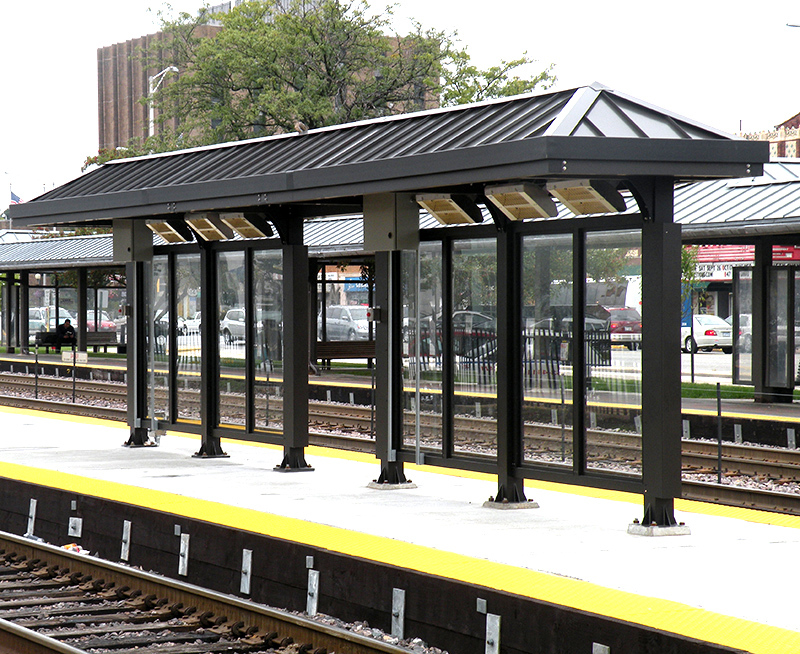 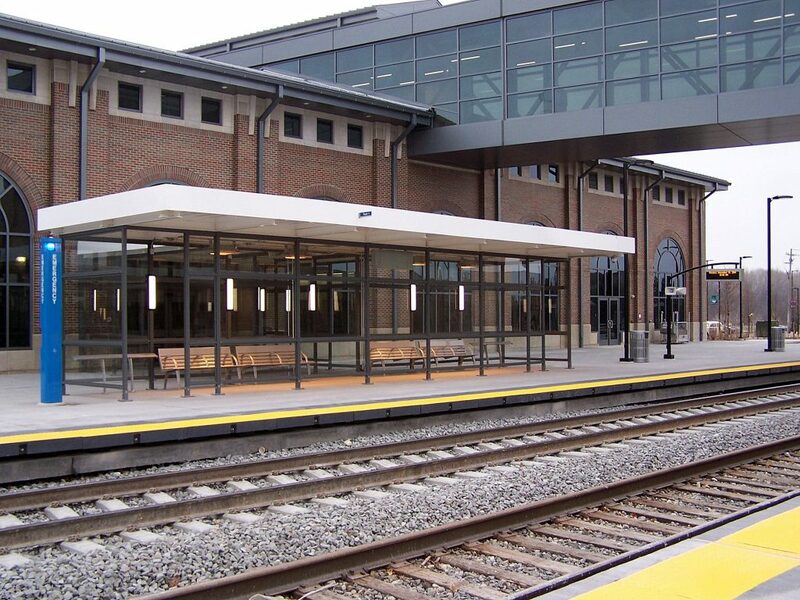 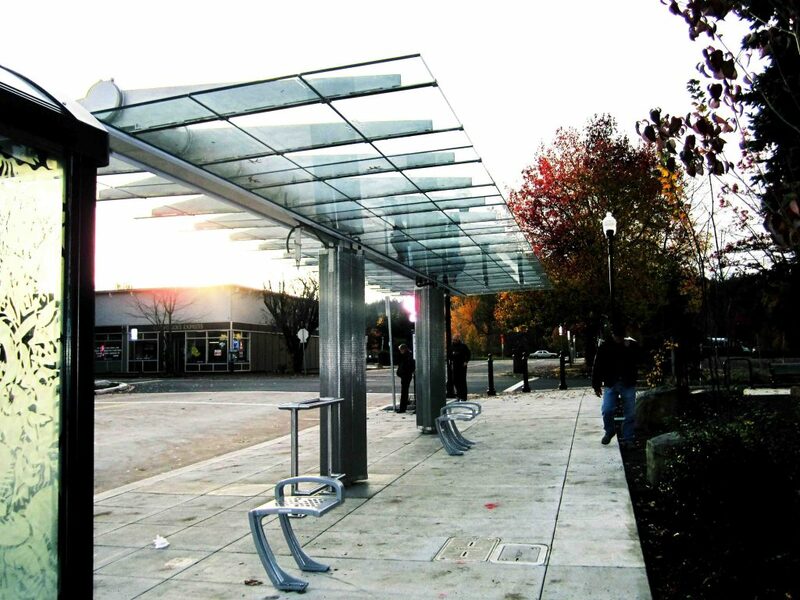 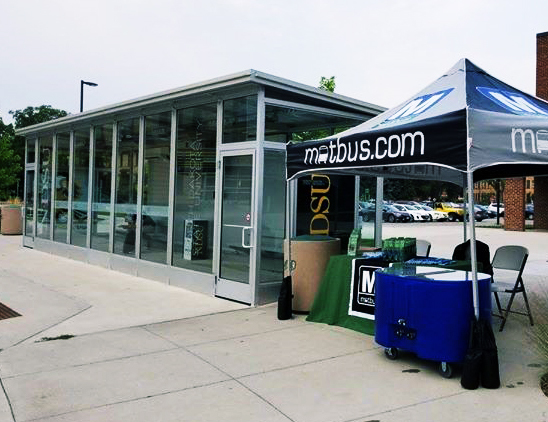 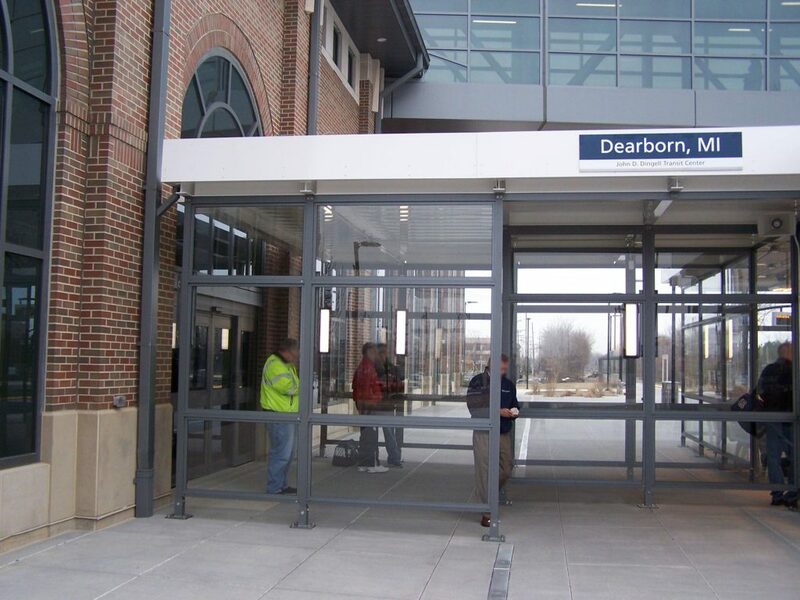 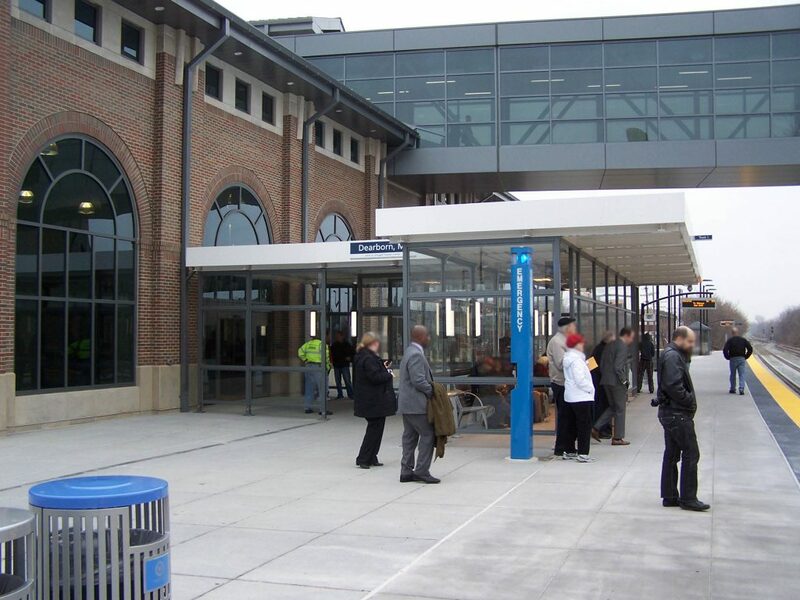 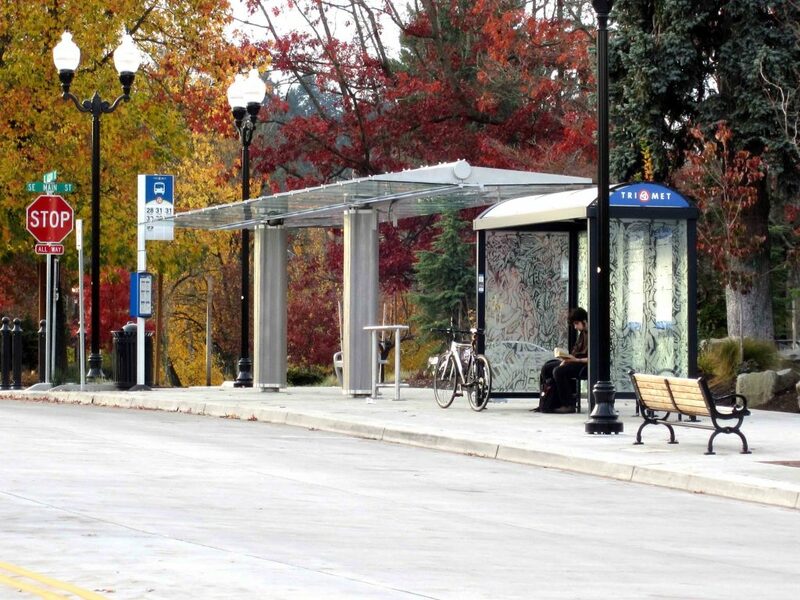 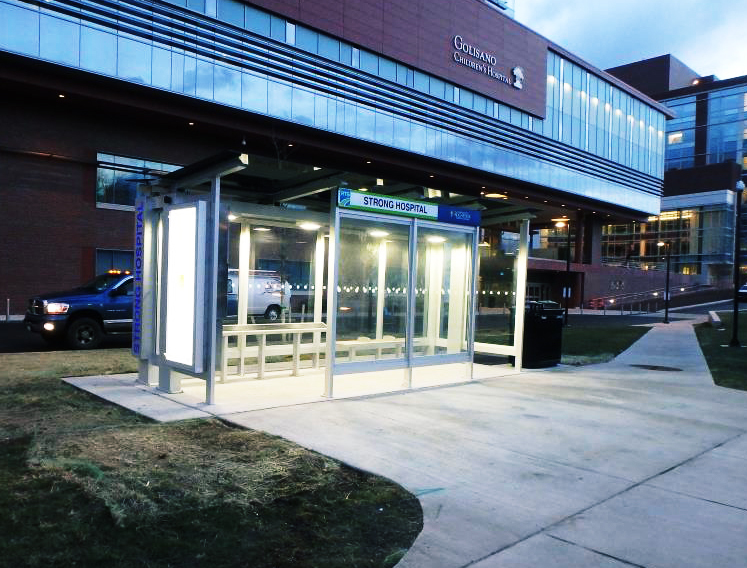 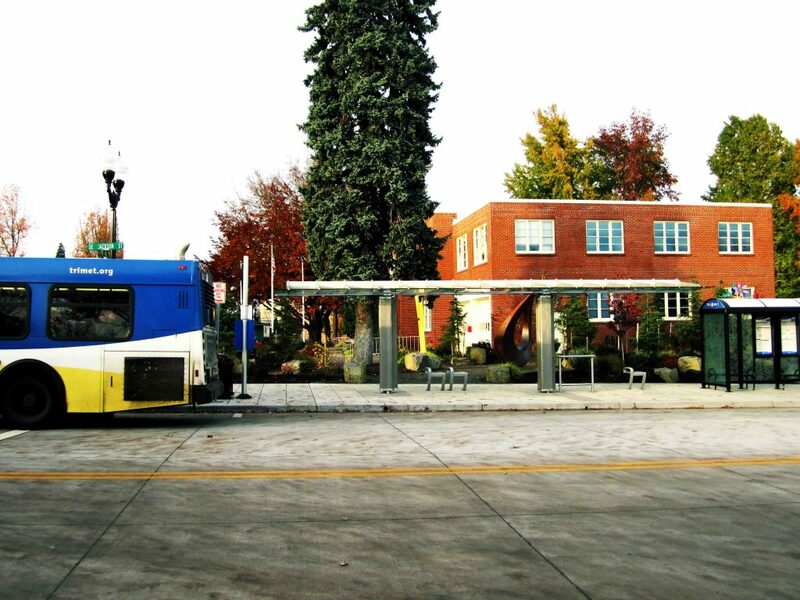 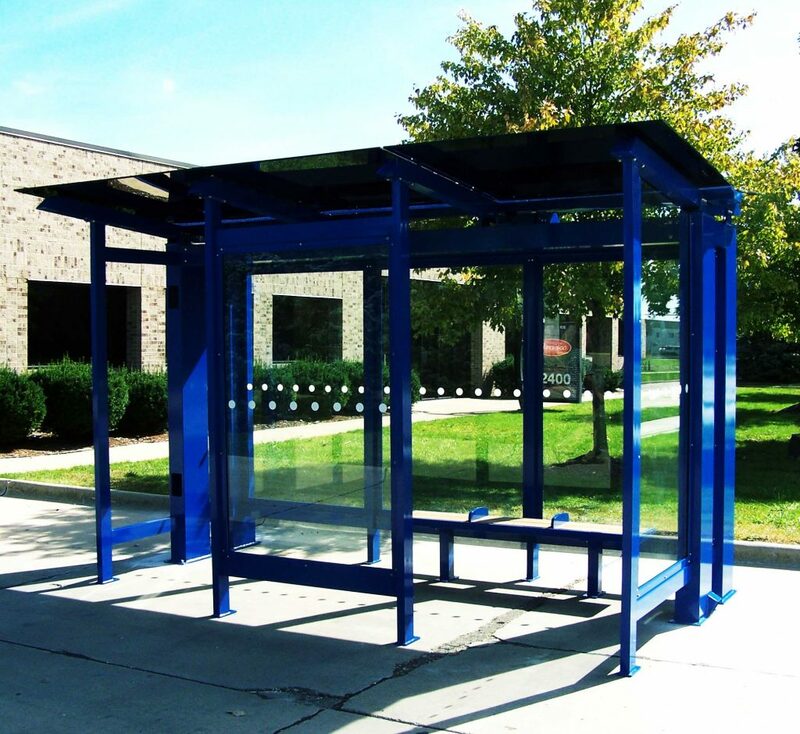 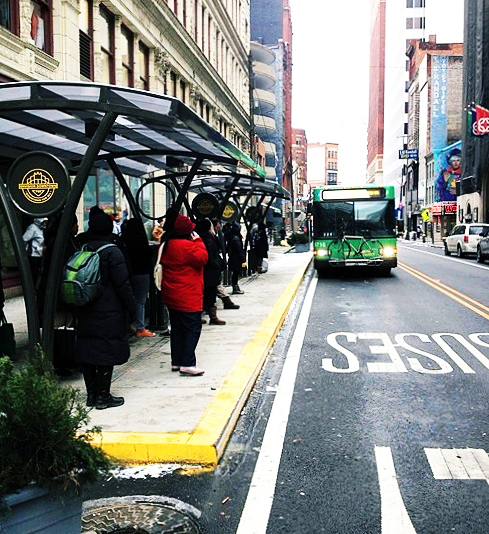 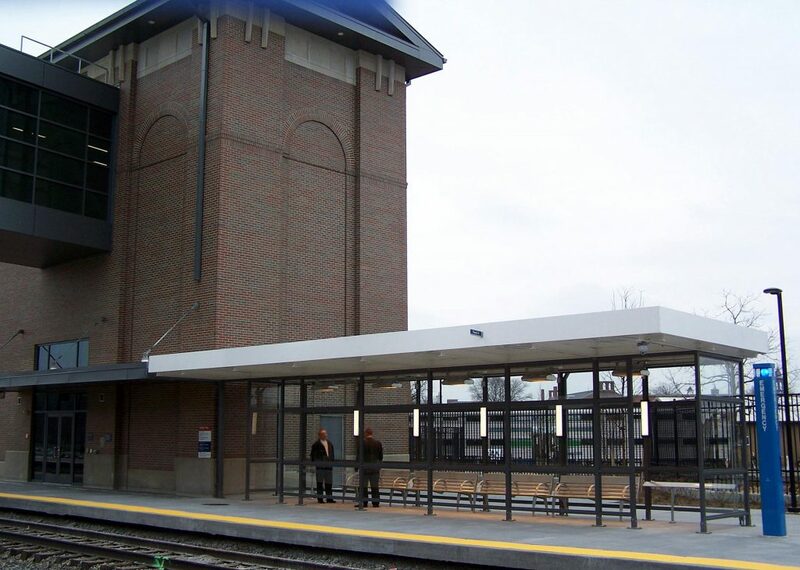 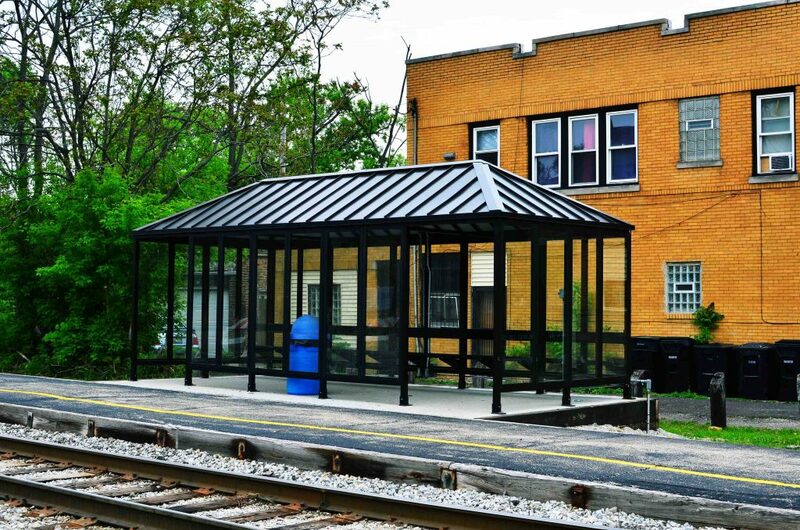 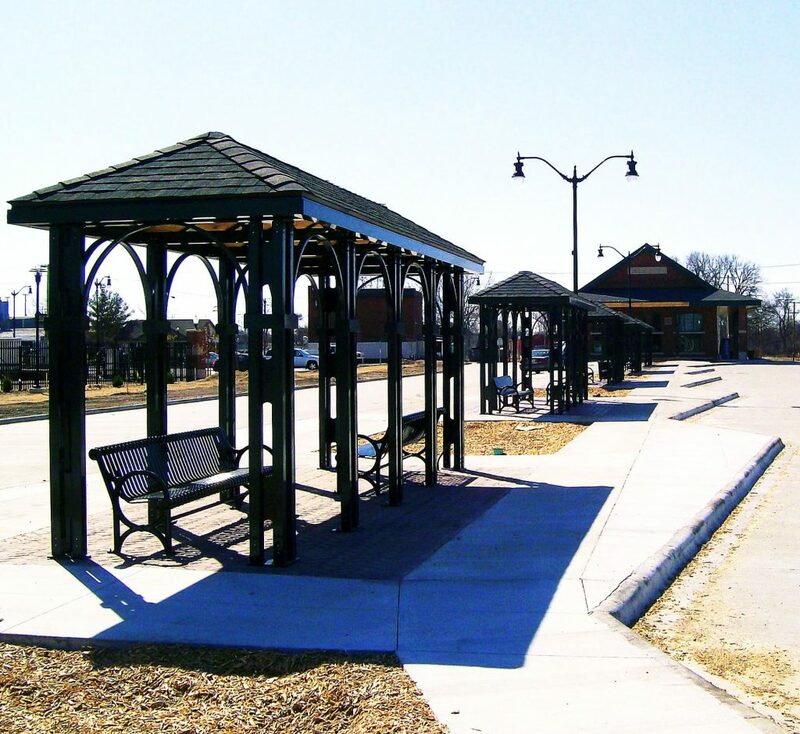 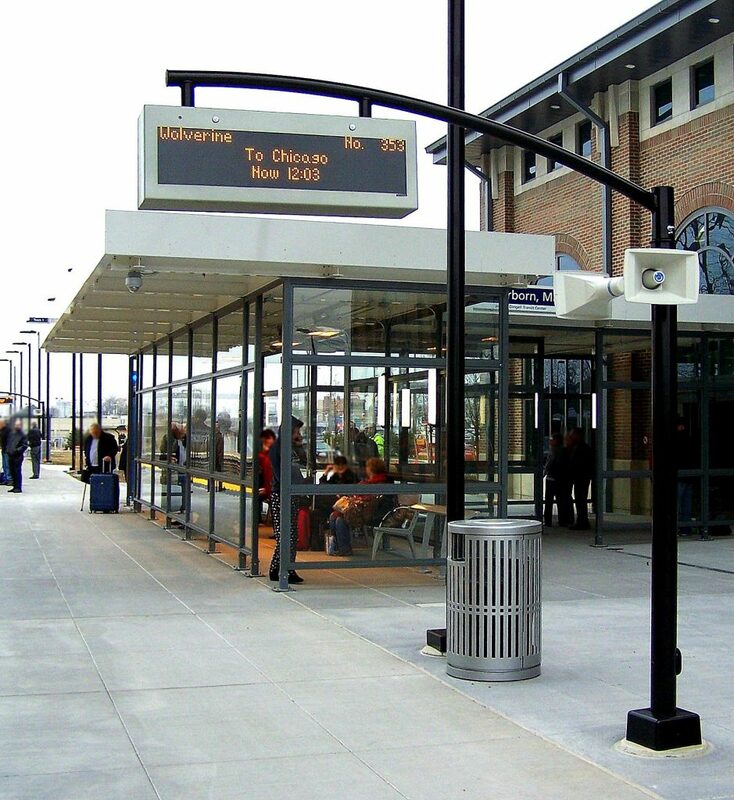 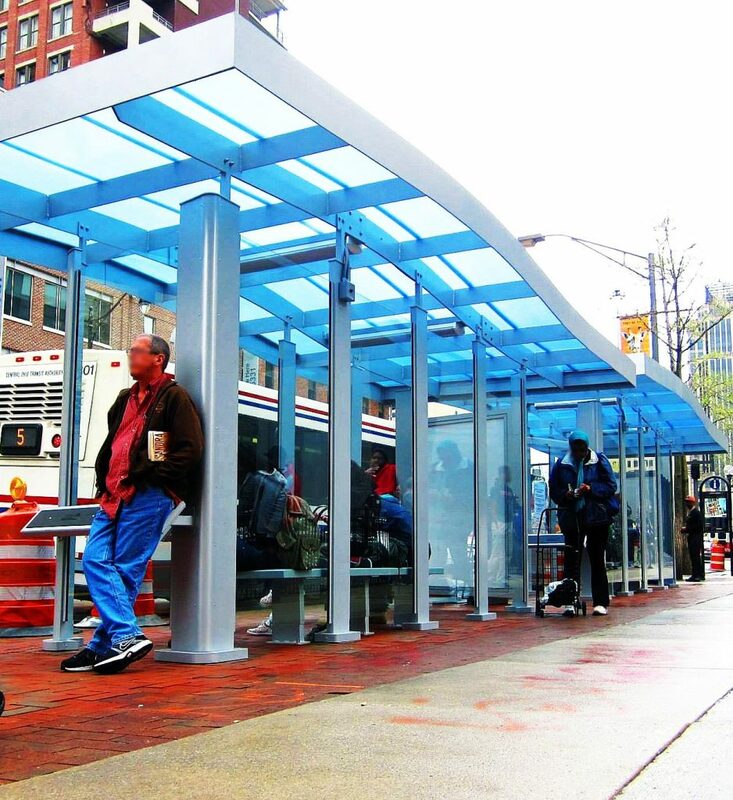 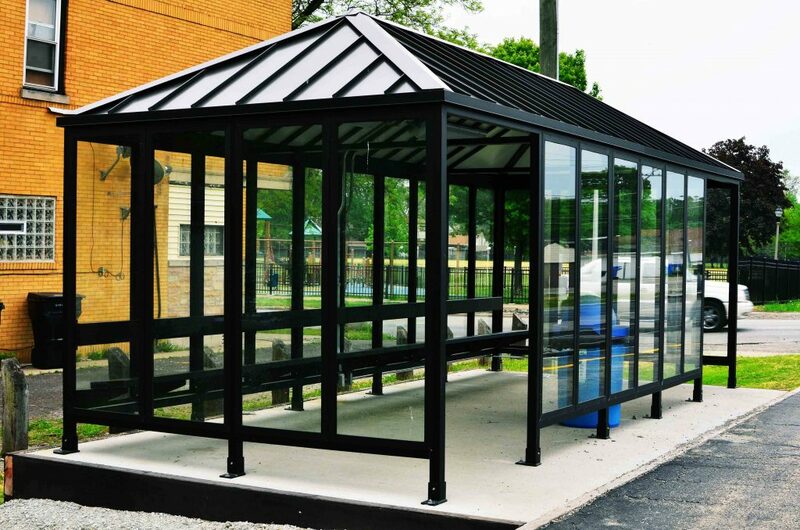 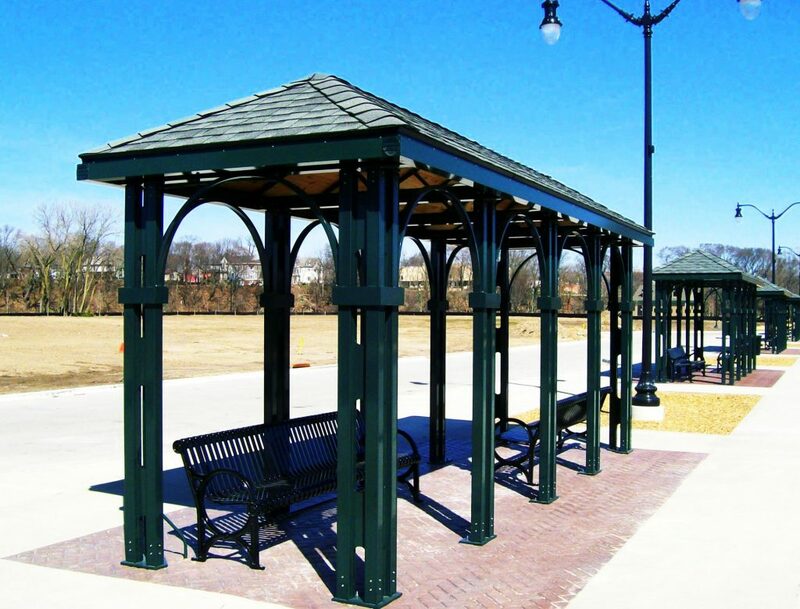 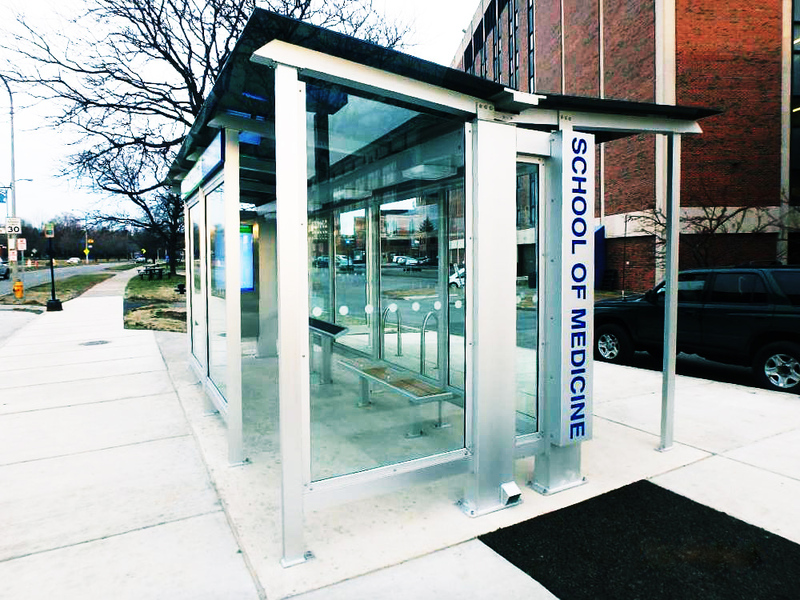 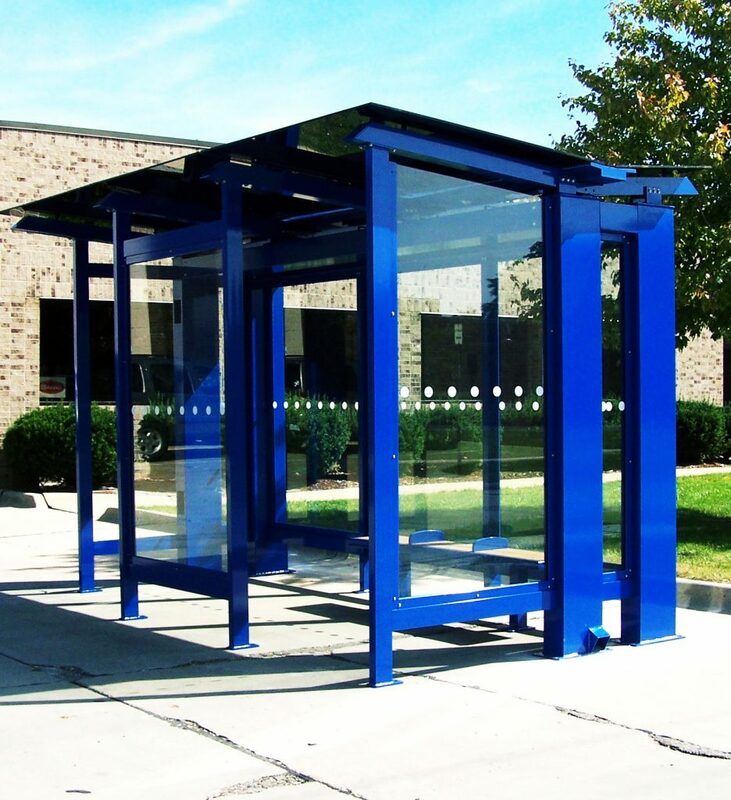 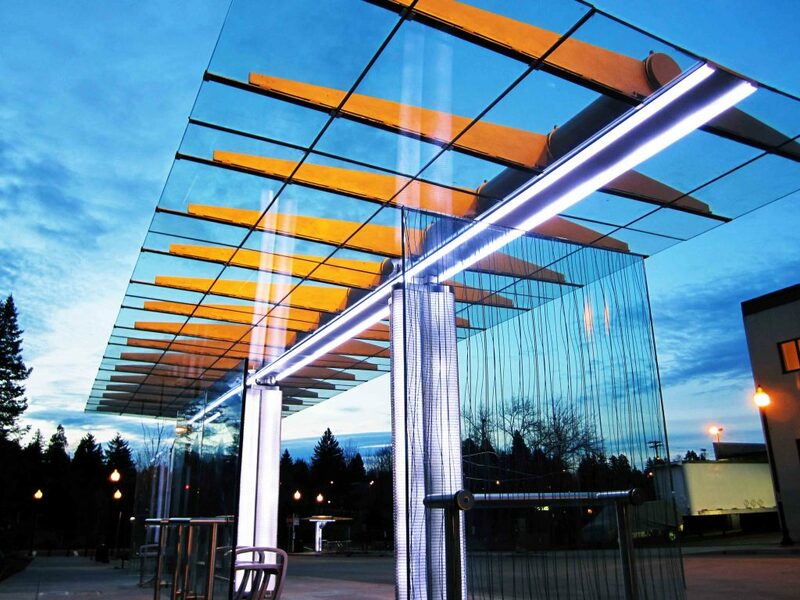 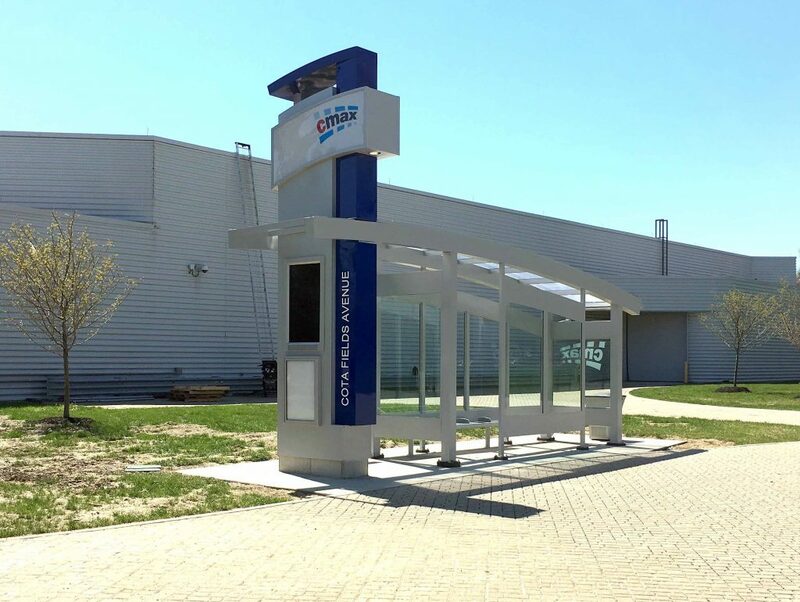 These shelters reflect a sampling of our BRT shelter portfolio from the past 35 years.